For many individuals, remaining home alone at night is uncomfortable, and in some cases unsafe. 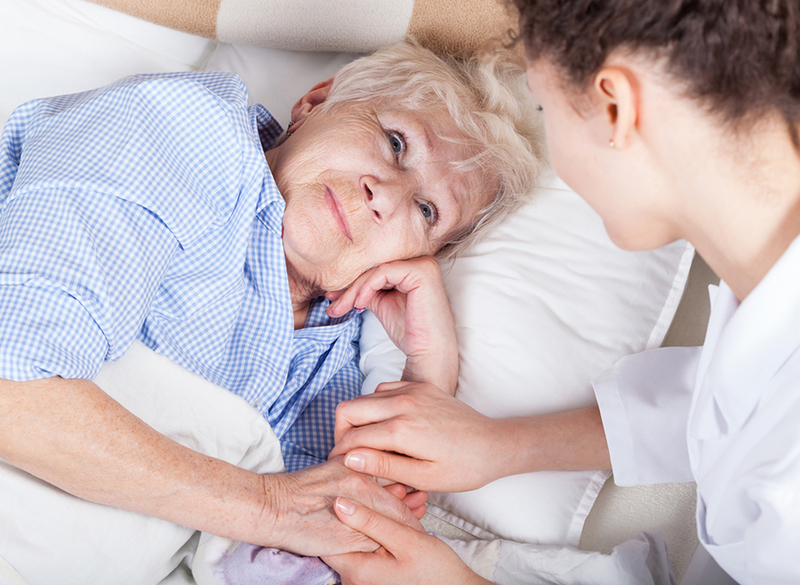 Those who are at risk of falling or have conditions that cause confusion can benefit from a care giver being present through the night. Alma Care offers overnight assistance with shifts that vary in length depending on individual needs.